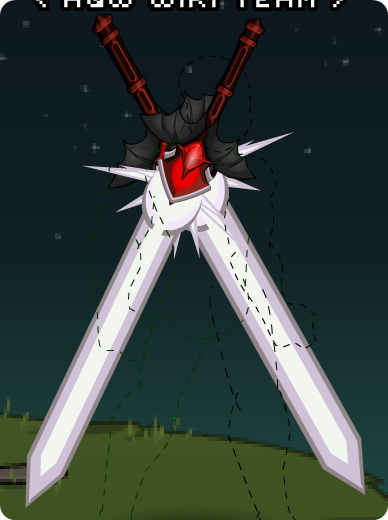 Description: Specially designed so not to cut thru your armor. Or you. 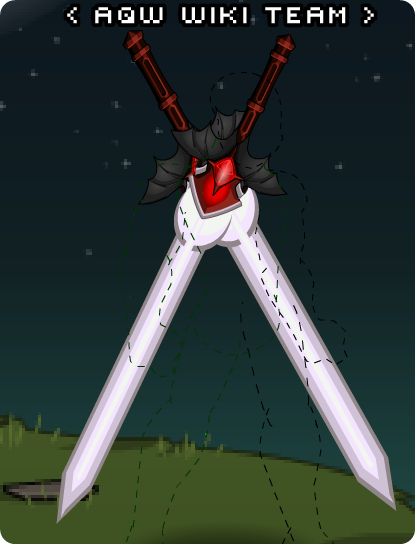 Specially designed and built for AQW's 9th Upholders on the game's ninth birthday! Thanks for supporting the game!